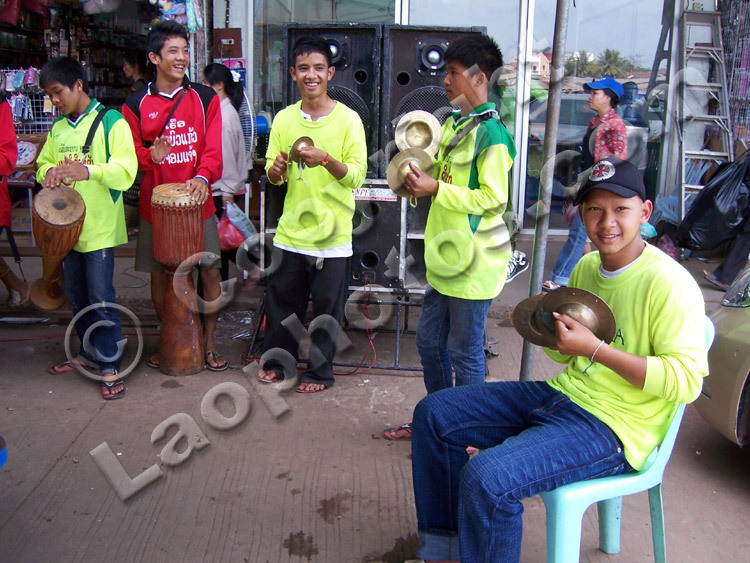 High quality pictures brought to you by professional Lao photographers from Laos. 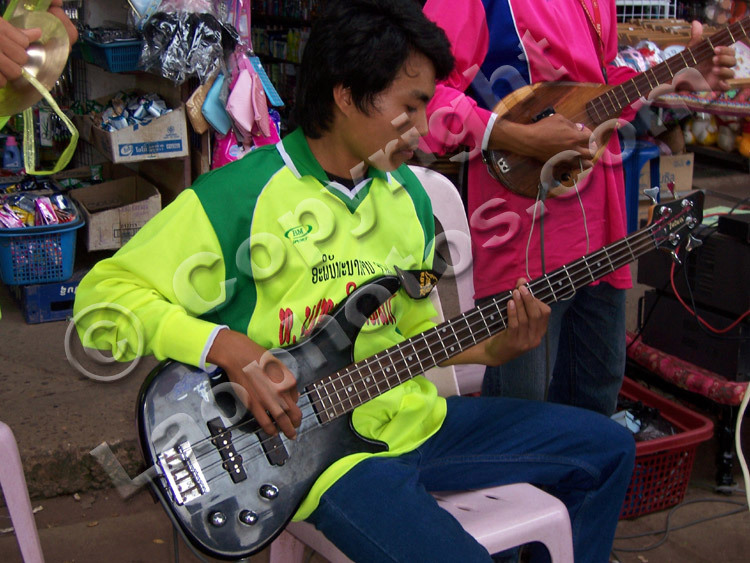 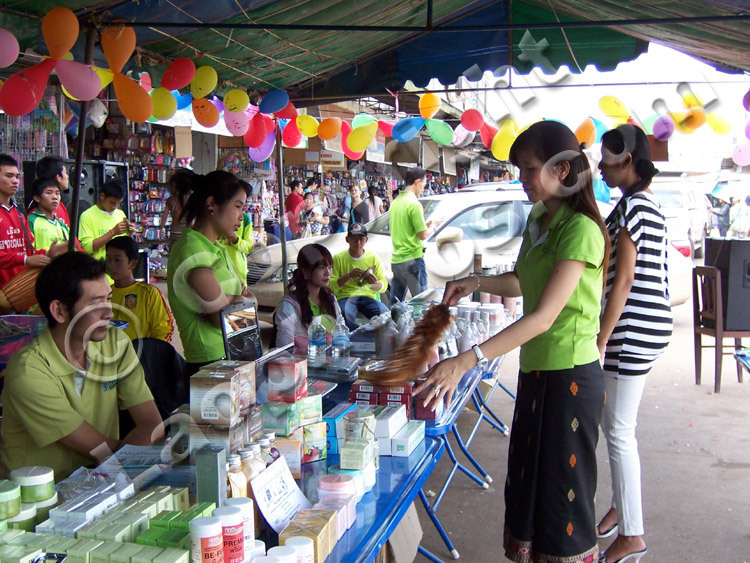 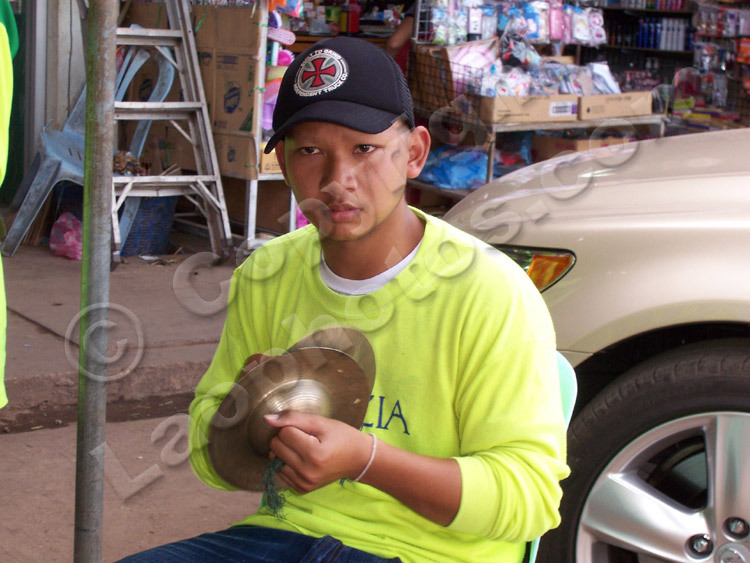 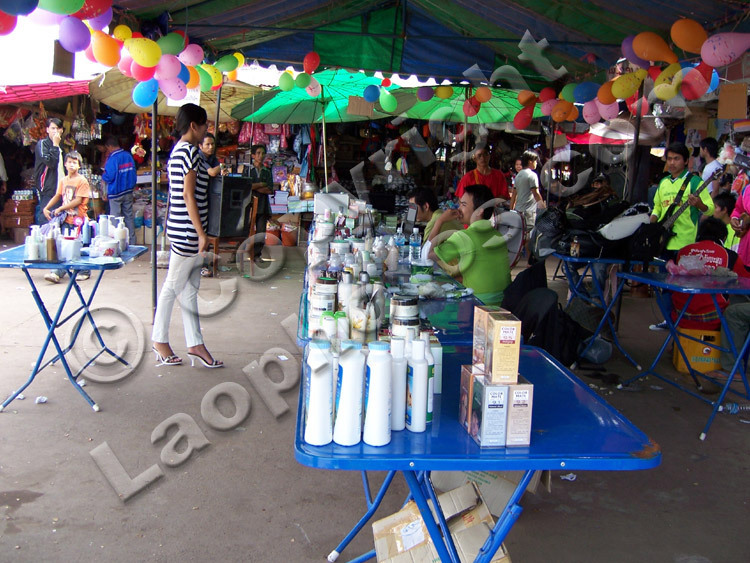 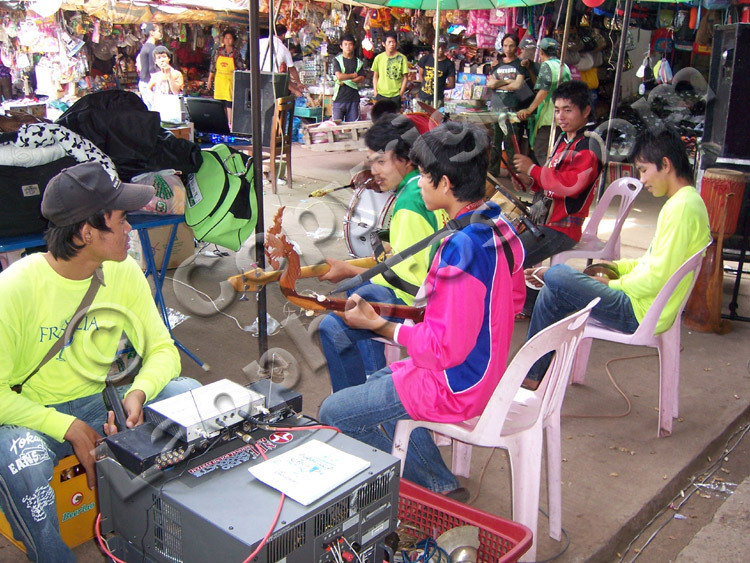 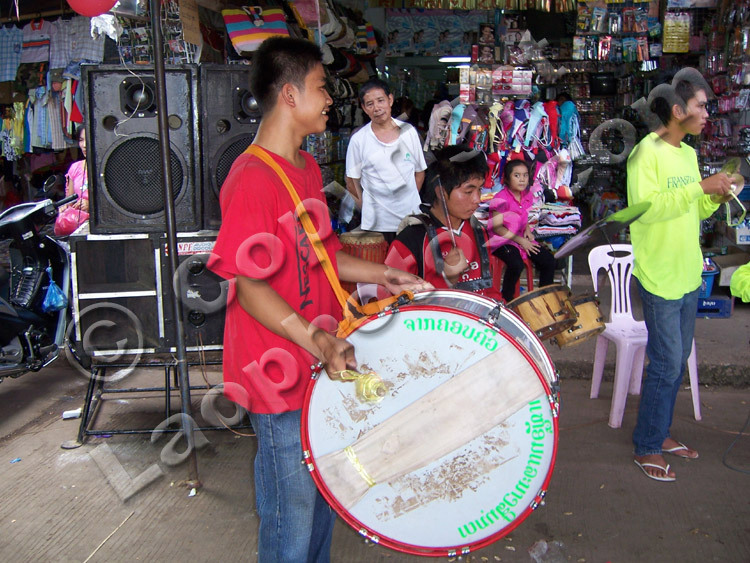 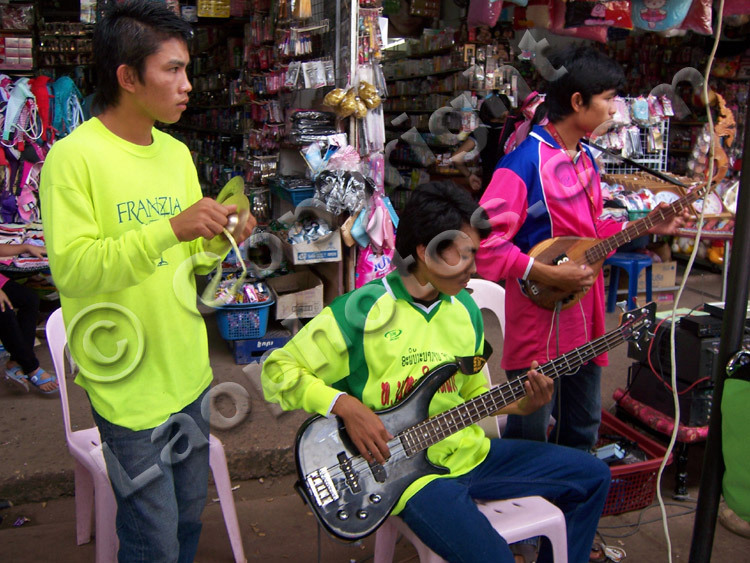 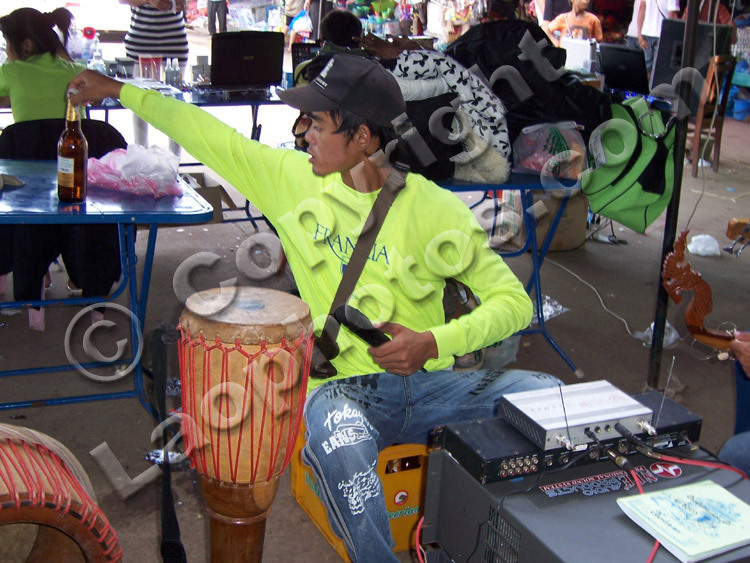 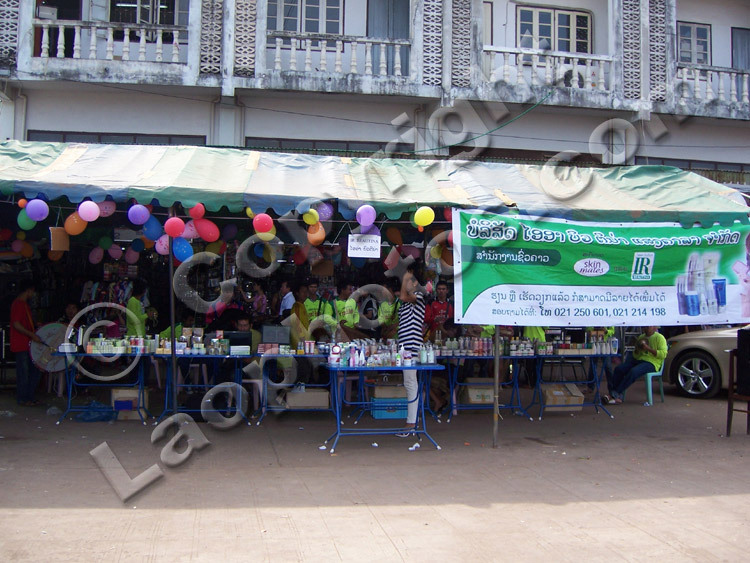 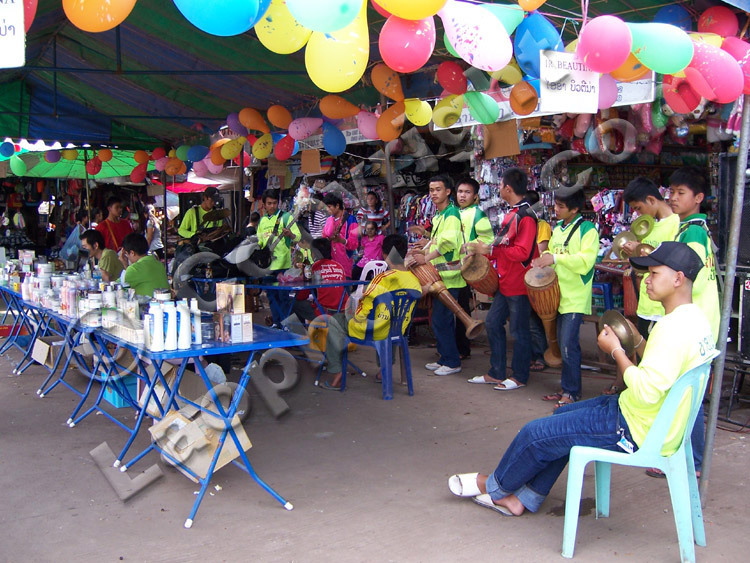 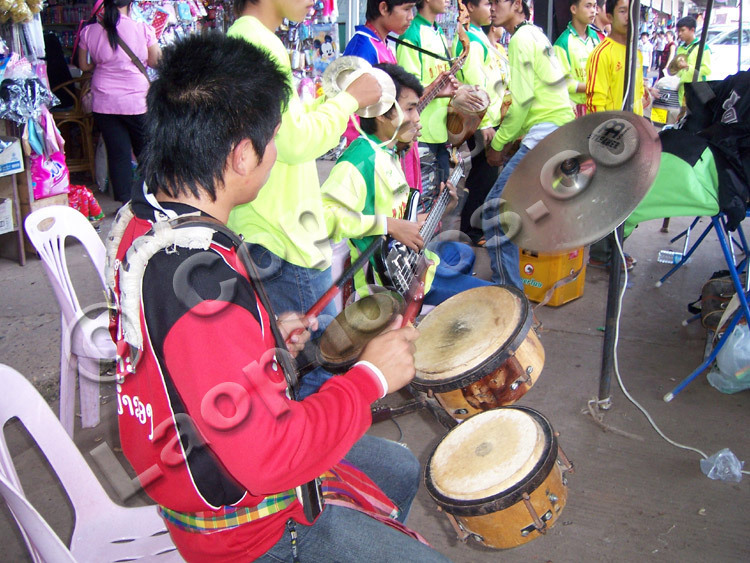 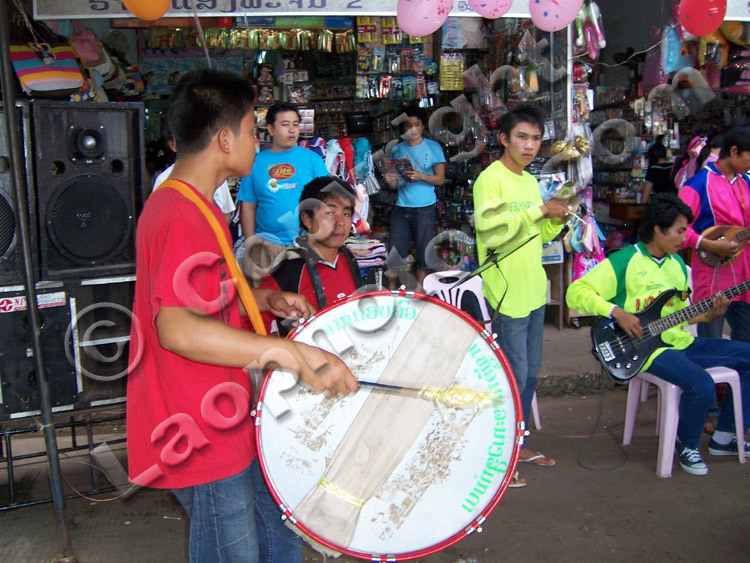 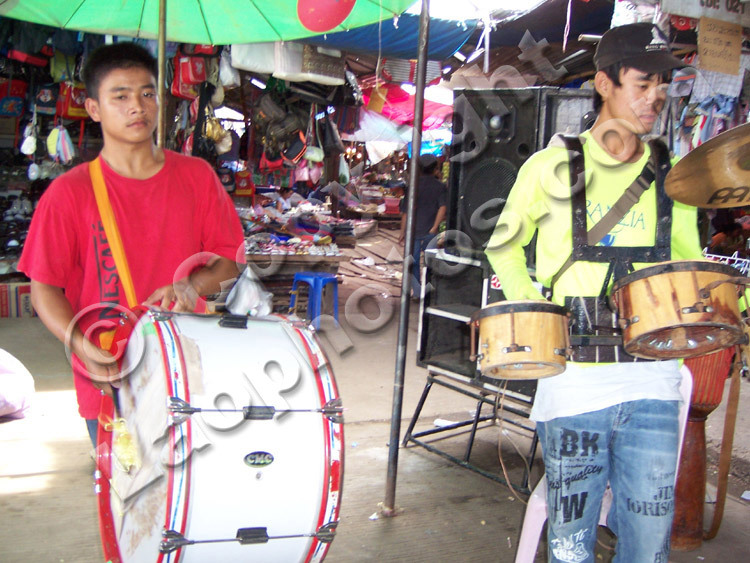 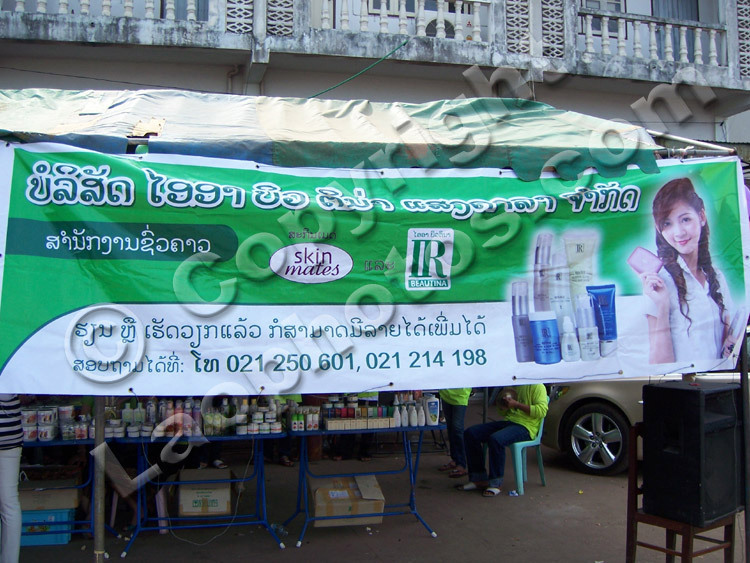 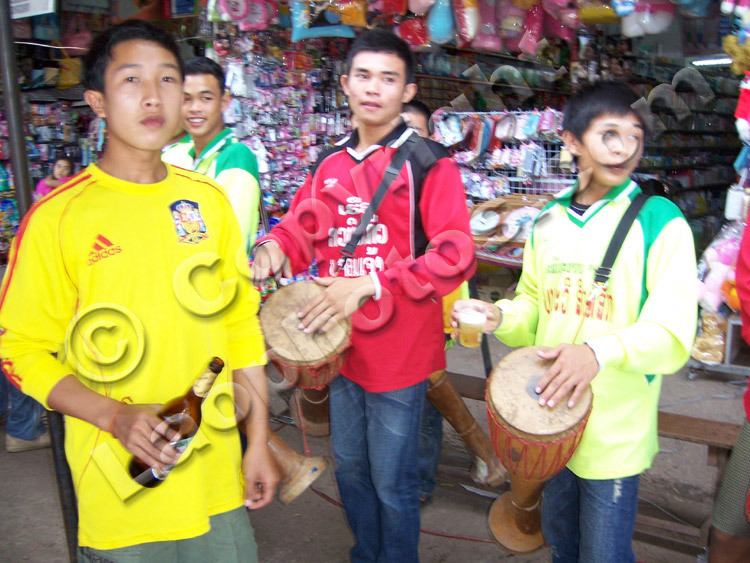 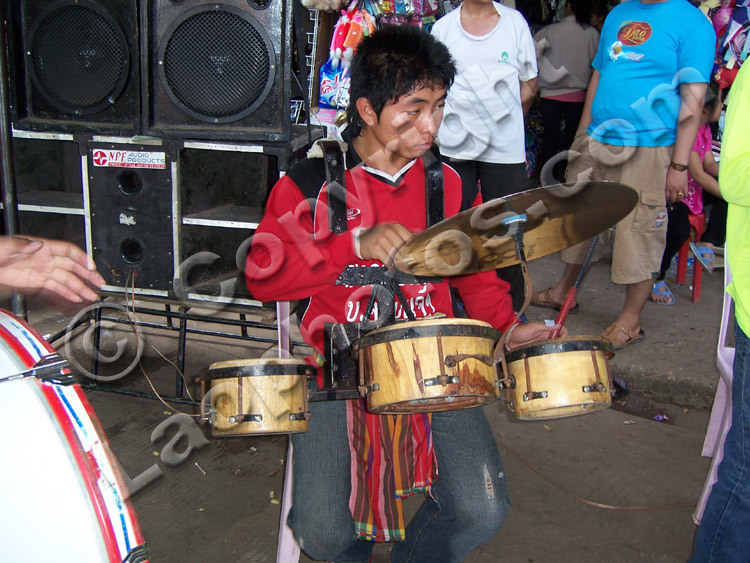 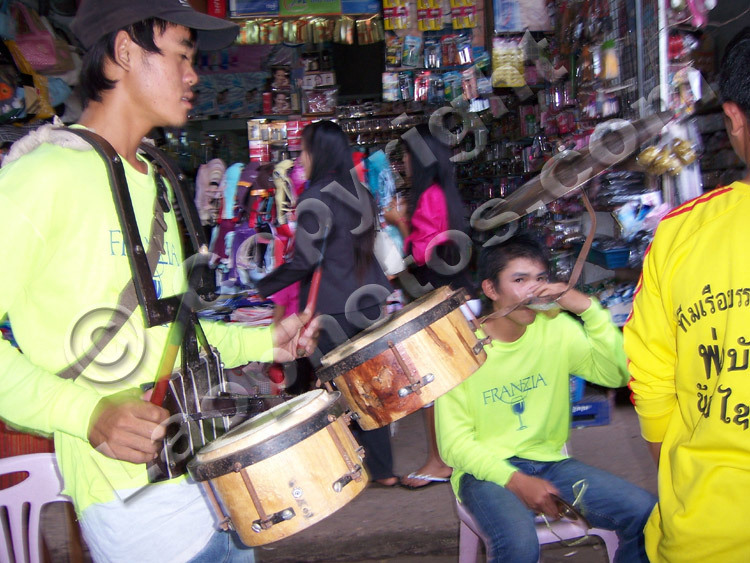 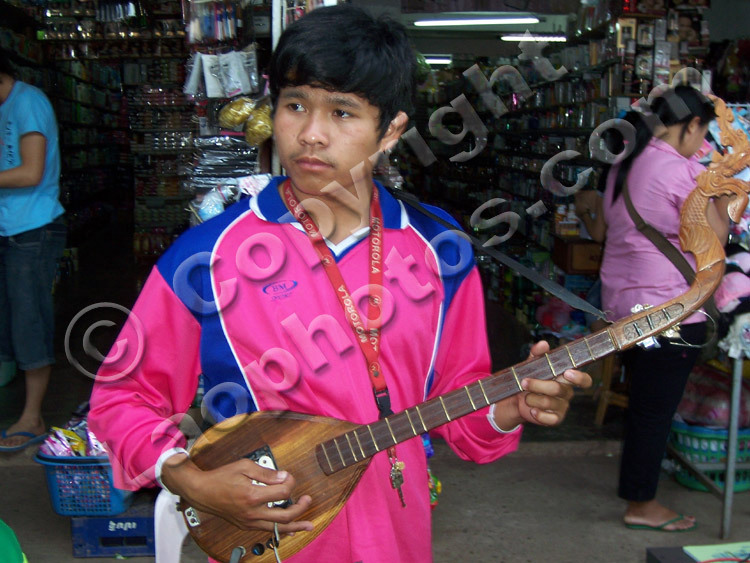 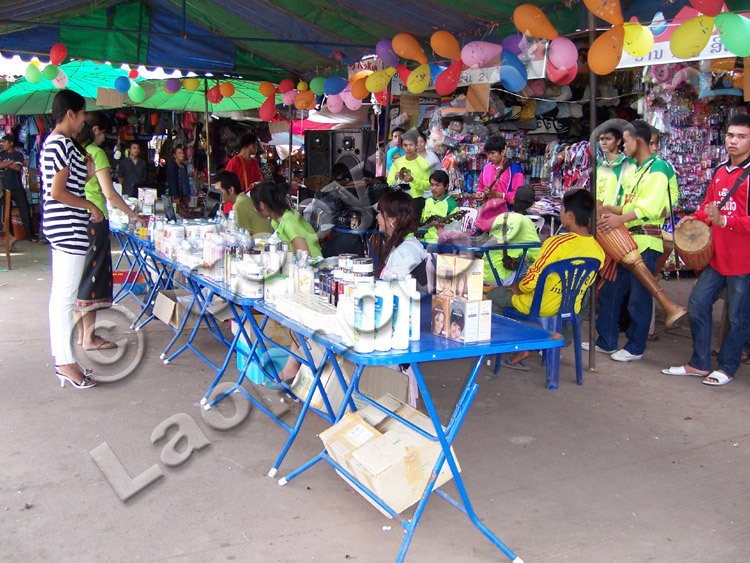 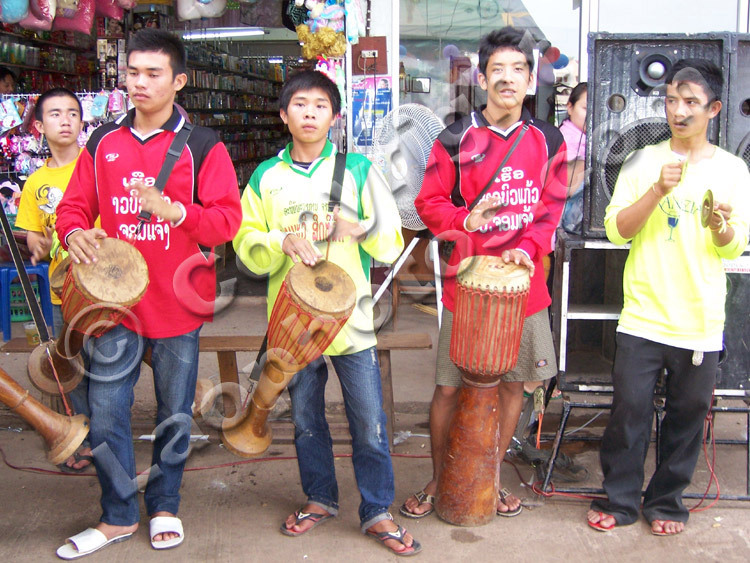 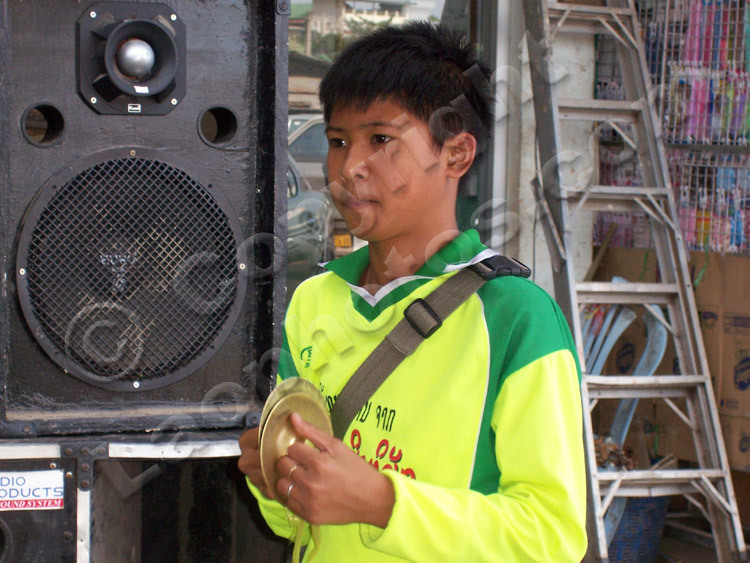 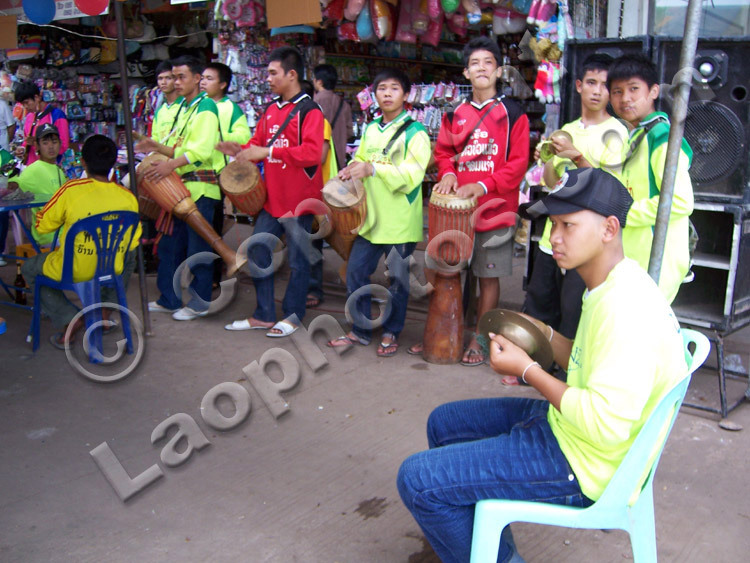 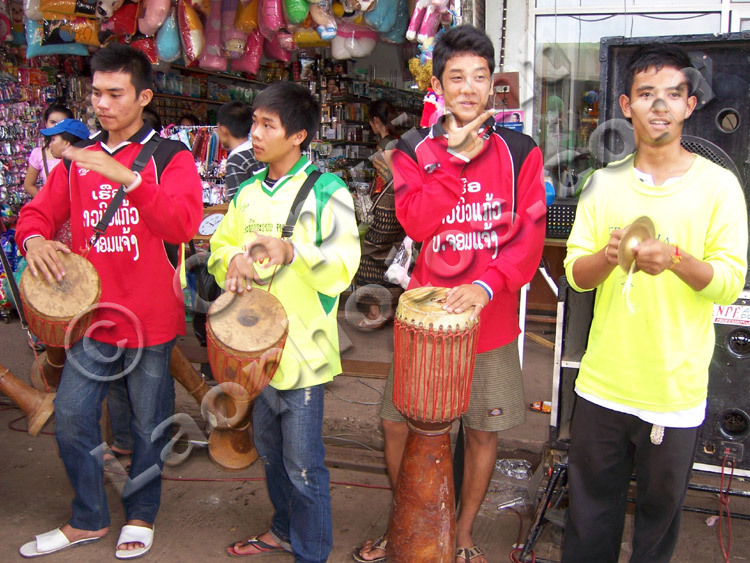 We are based in Laos, and new photos are added regularly to LaoPhotos.com. 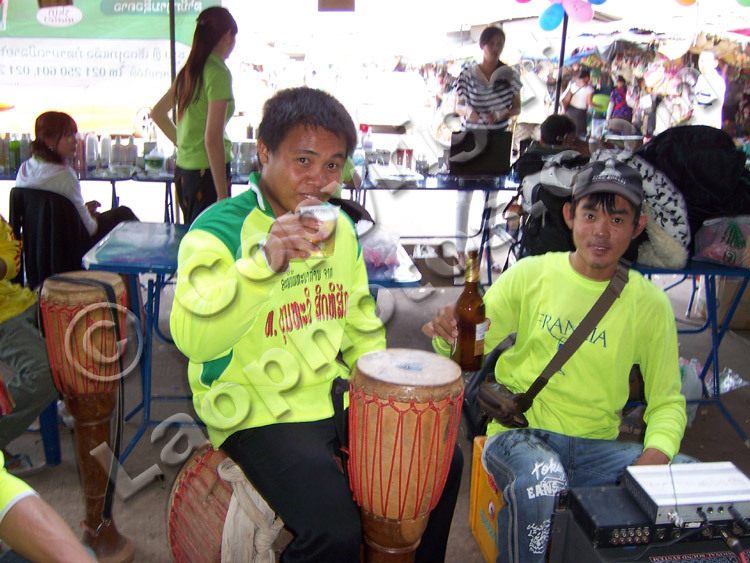 If you are interested in purchasing any of our photos, please feel free to contact us for a quote.